The International Committee of the Red Cross (ICRC) in collaboration with the Nigerian Red Cross Society (NRCS) has commenced a two -day training workshop for media professional towards enhancing their skills in humanitarian reporting. The workshop with the theme “Humanitarian Reporting” holding at the Bolton White Hotel, Abuja Thursday, is also aimed at providing a forum where humanitarian reporting and its various nuances are examined as well as challenges facing media professionals reporting about and in armed conflict and violence contexts. In his opening remarks, the Communication Coordinator of ICRC, Mr Vincent Paget, said the workshop was meant to help sharpen journalists skills in humanitarian reporting “and reporting without bias”. While highlighting how information should aid conflict affected communities, the coordinator charged media professionals to ensure effective management of information in conflict zones for mass communication. 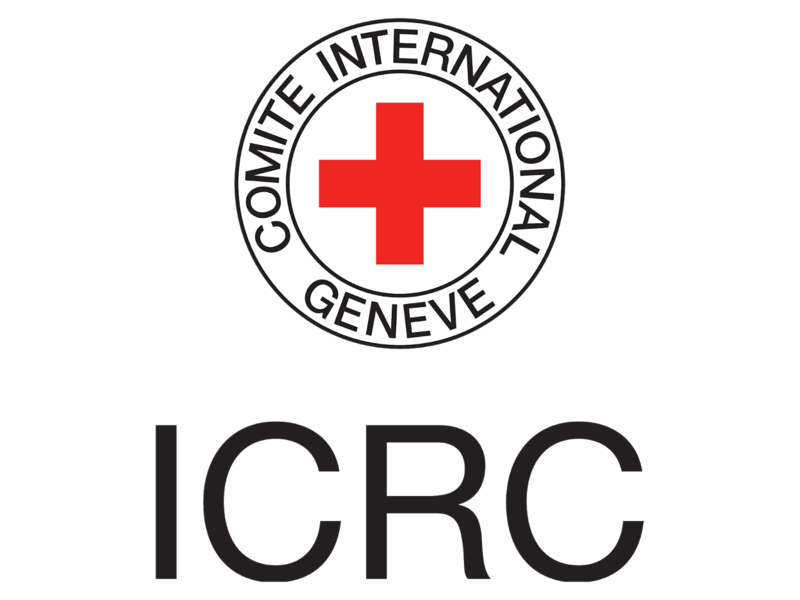 According to him, the ICRC is impartial, neutral and independent humanitarian organisation, and mandated by the community of states to protect and assist victims of armed conflicts and other situations of violence. In a paper presentation “lnternational humanitarian Law: An introduction”, the organisation’s Legal Adviser, Rochus Peyer, said the aim of the International Humanitarian Level (IHL) was to mitigate suffering during armed conflicts. Peyer said the ICRC also promotes respect for IHL in countries affected by armed conflicts and violence adding that the organisation puts its legal expertise at the service of the Nigerian authorities to support their efforts to ratify and implement treaties.